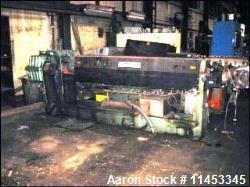 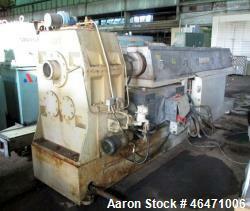 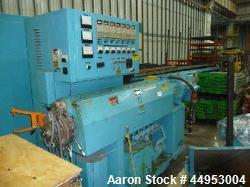 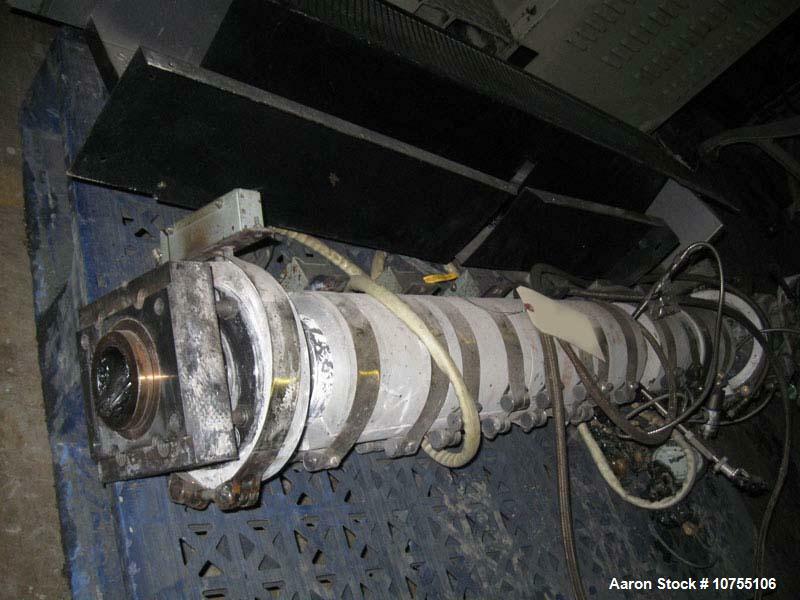 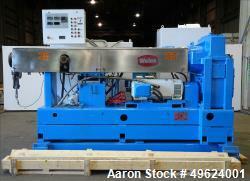 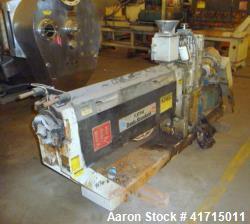 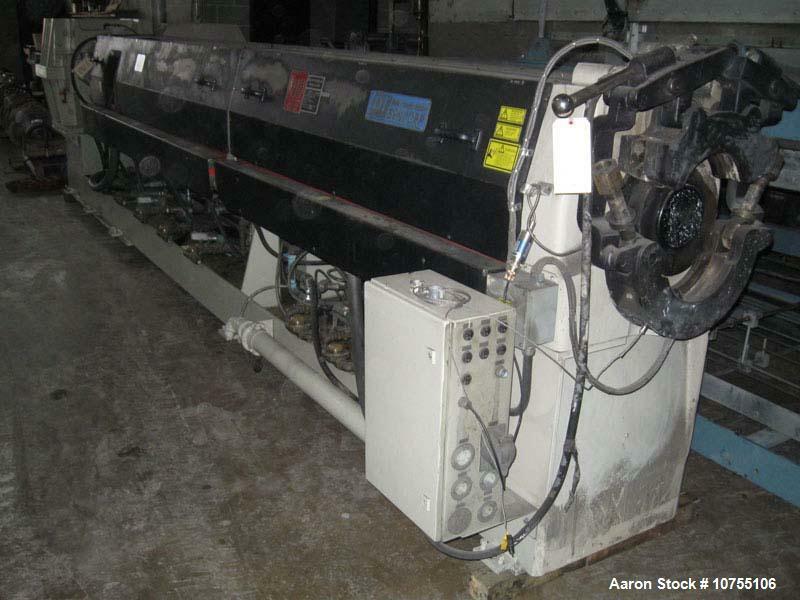 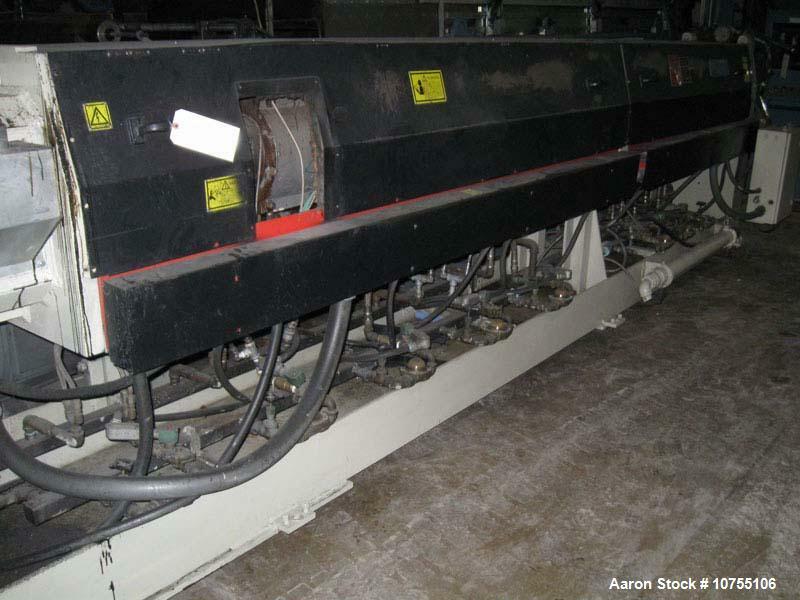 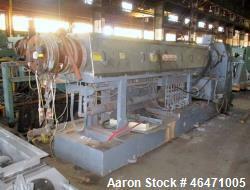 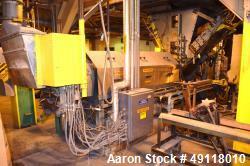 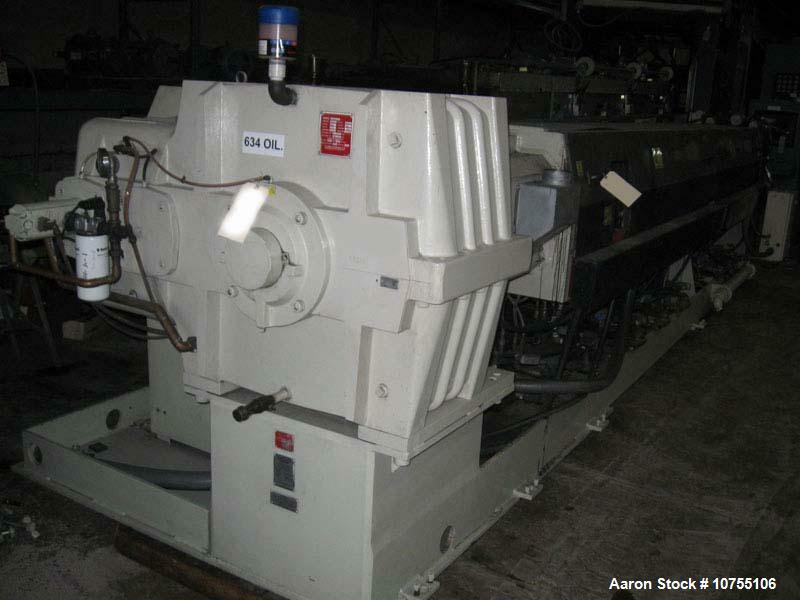 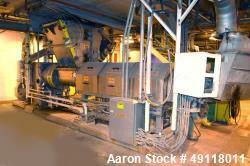 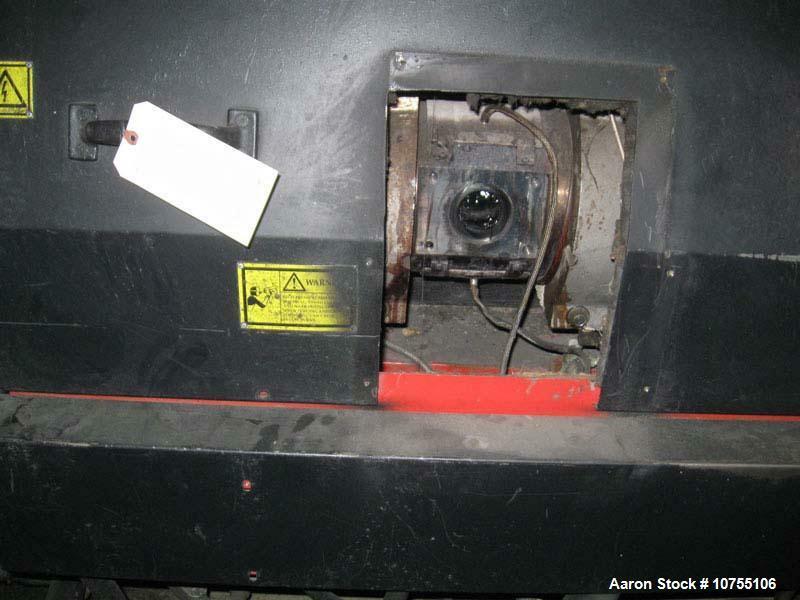 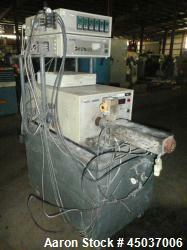 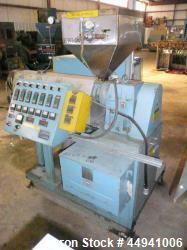 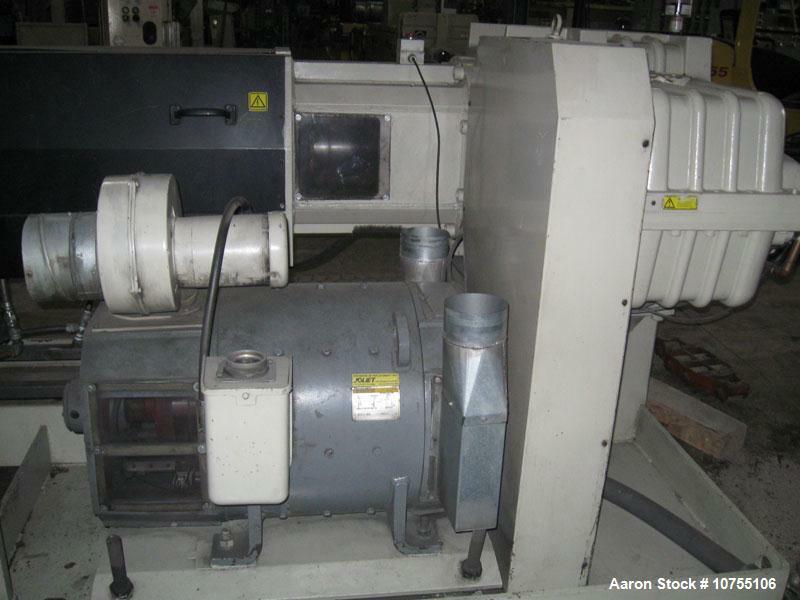 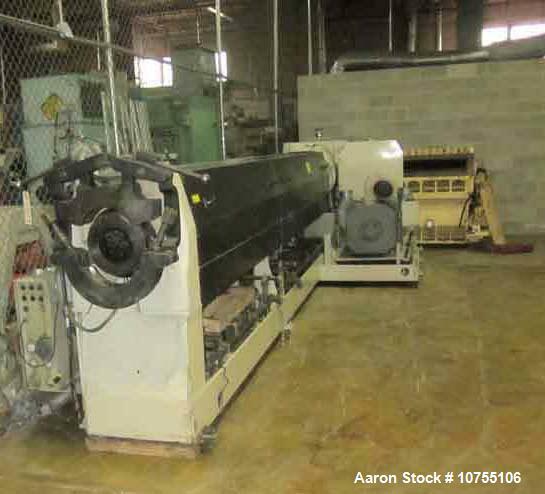 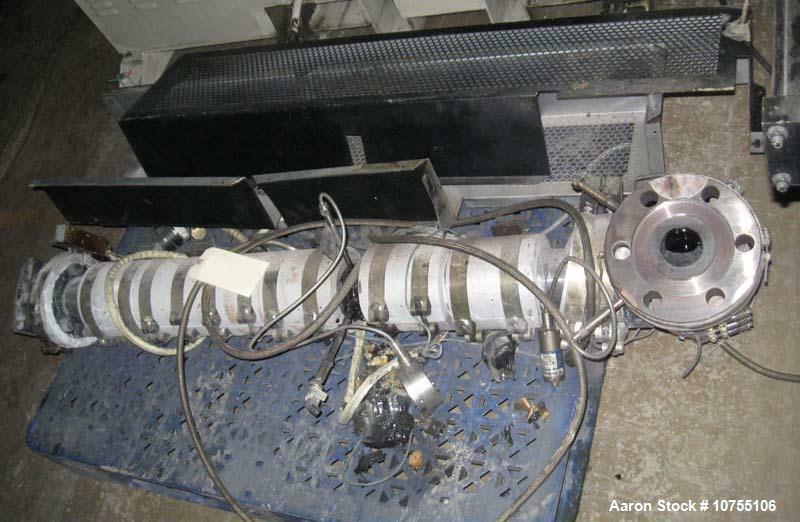 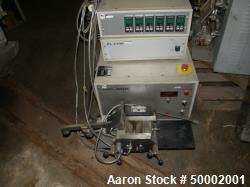 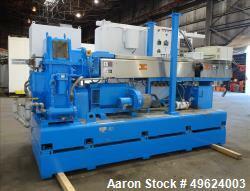 Used-Davis Standard Model 165MM60TP1H 6.5" Extruder. 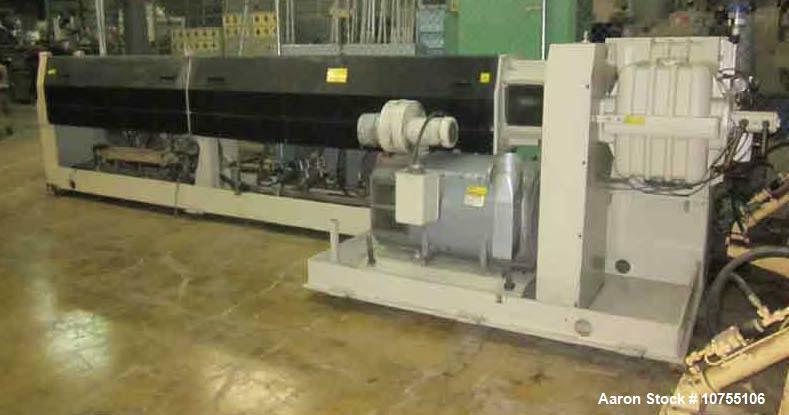 27:1 L/D, 150 hp DC motor, 100 rpm screw speed, 526 hp rated gearbox with a 1.5 service factor, no feed throat, no control panel, water cooled barrel. 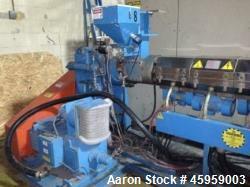 Last used as a secondary extruder in a foam application with crossover. 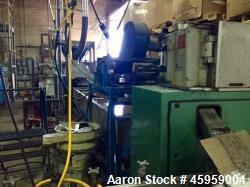 Manufactured 12/1999.